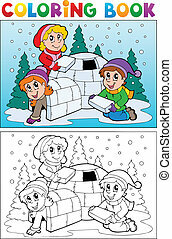 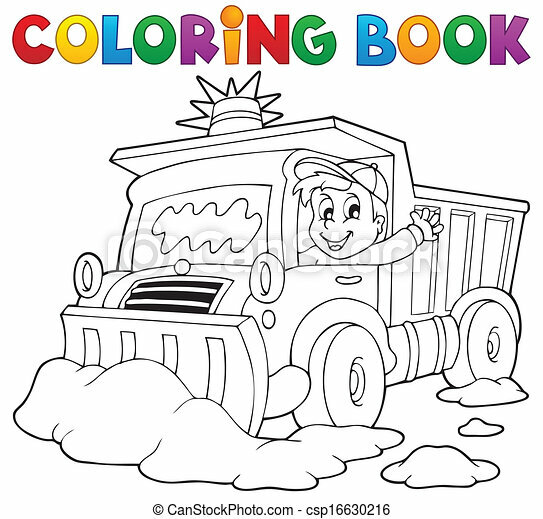 Coloring book snow plough - eps10 vector illustration. 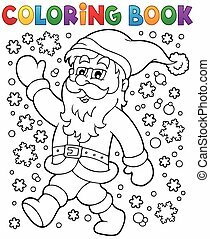 Coloring book Santa Claus in snow 3 - eps10 vector illustration. 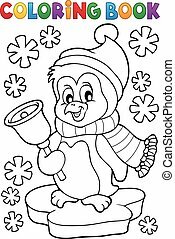 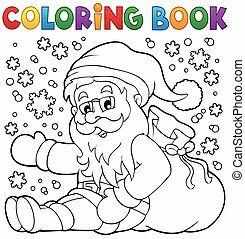 Coloring book Santa Claus in snow 4 - eps10 vector illustration. 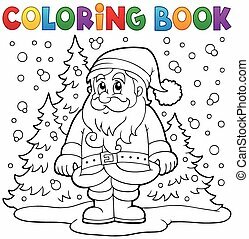 Coloring book Santa Claus in snow 2 - eps10 vector illustration. 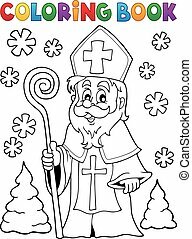 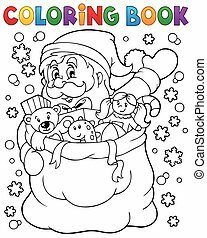 Coloring book Santa Claus in snow 1 - eps10 vector illustration. 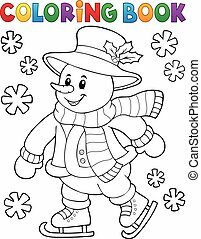 Coloring book skating snowman illustration. 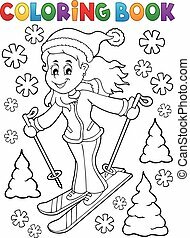 Coloring book skiing woman illustration. 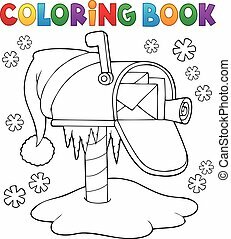 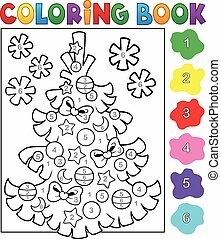 Coloring book Christmas mailbox - eps10 vector illustration. 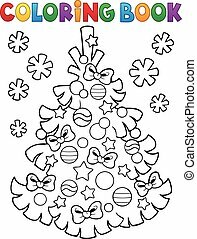 Coloring book Christmas characters - eps10 vector illustration. 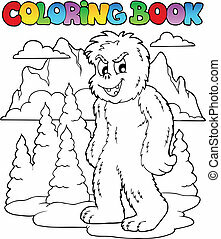 Coloring book with yeti 1 - vector illustration. 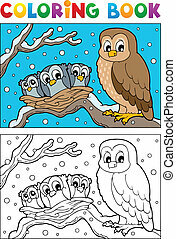 Coloring book owl theme 1 - vector illustration. 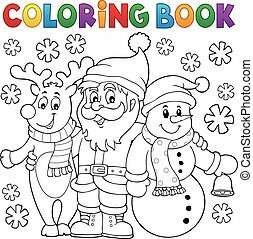 Coloring book winter topic 4 - vector illustration.